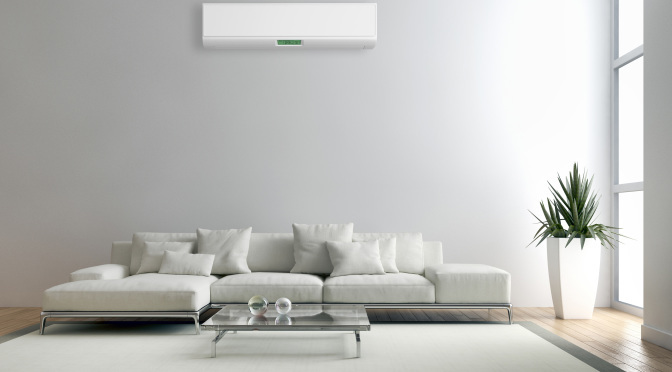 We provide you with the best choice Air Conditioner at the best price in Adelaide. 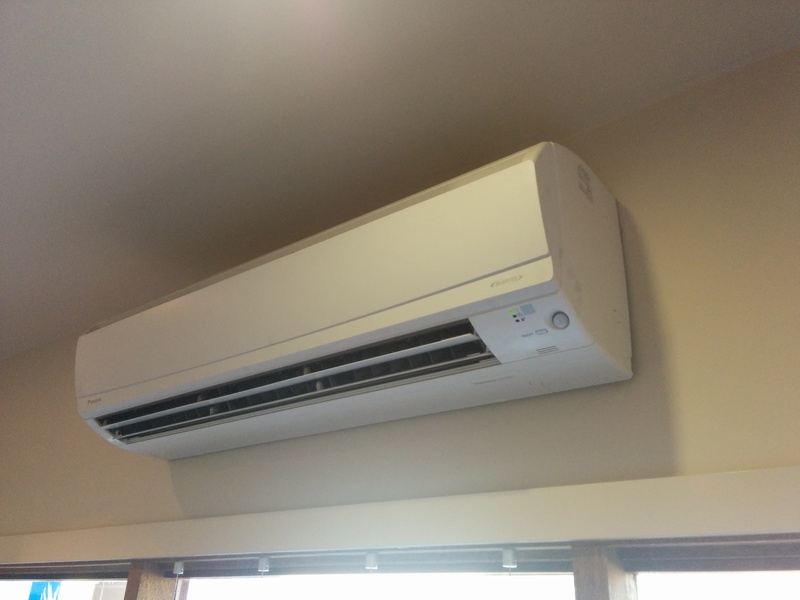 BigFan Air Conditioning is a reliable 'best price' supplier for Adelaide air conditioning installations (heating & cooling) and maintenance services for any residential, commercial, and industrial airconditioning system across South Australia. 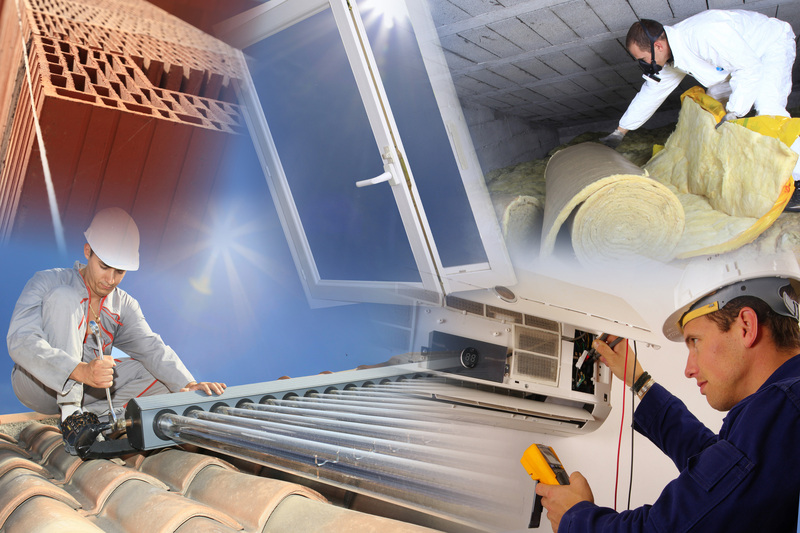 Our experience in specialised home air conditioning and tailored heating and cooling systems throughout Adelaide and also SA, designed for maximum efficiency makes us a genuine industry leader supplying at warehouse prices, fully installed. 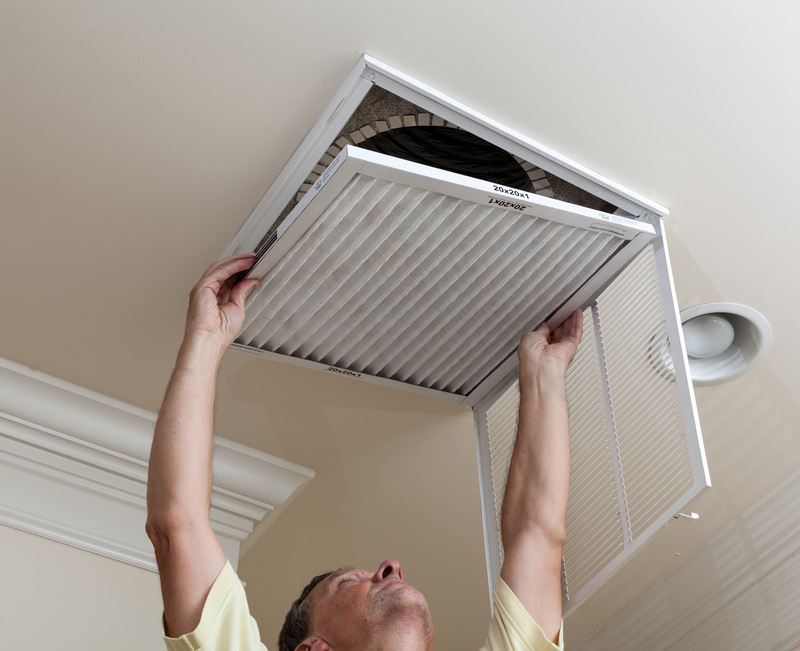 Do you have an instant response strategy if your business air conditioning stops functioning? 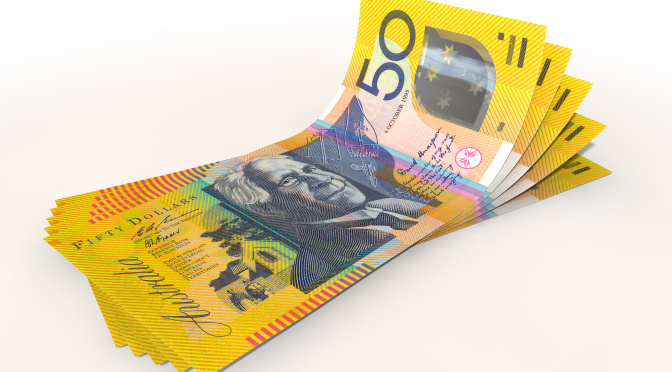 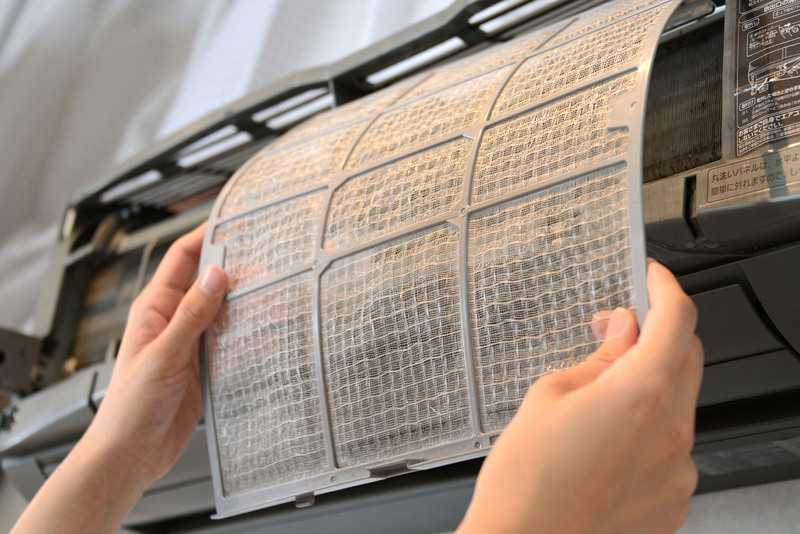 We are delighted to offer expert tips on efficiently heating and cooling your Adelaide home. 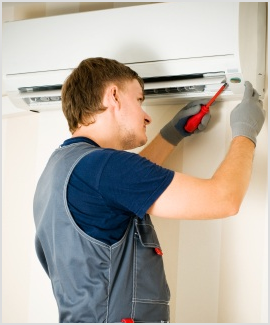 At Big Fan we provide dedicated aftercare services for maximum air conditioning performance. 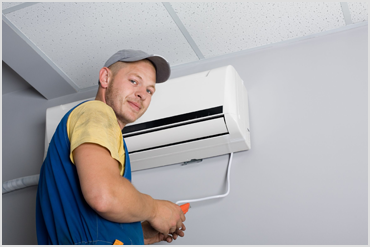 Adelaide's best price, local and trusted Ducted Reverse Cycle and Split System Air Conditioning Sales and Installation Specialists. 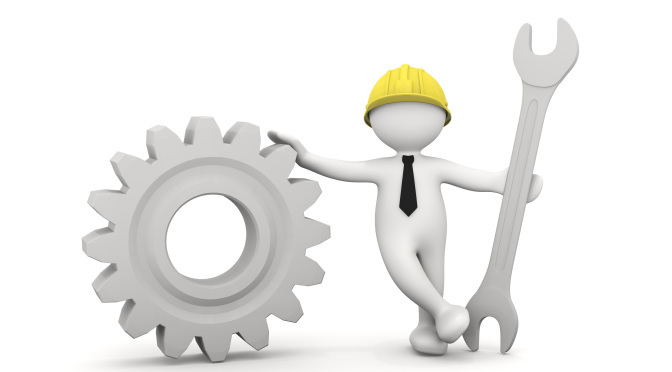 We supply only the Best Brands. 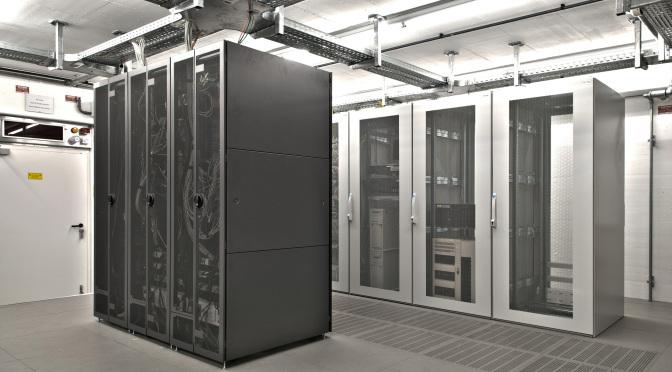 Fujitsu, Panasonic, Daikin, Toshiba and Samsung. 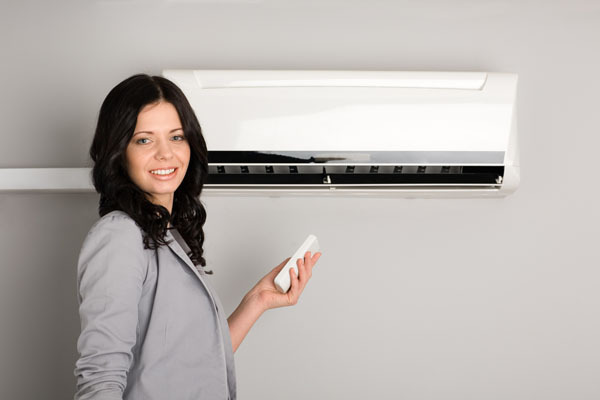 Contact us today at BigFan Air Conditioning for a free no obligation, best price quote on your heating and cooling solutions.